A new book by Howard University students! Throughout the history of television there has been nothing like BET's 106 & Park. A new book by Howard University students chronicles how this show revolutionized broadcasting's music, style, and performances. In thirty-three entertaining, insightful and candid essays, students share the many ways 106 & Park encouraged viewers self-worth, sense of style, and educational perspectives. Several authors focus on former Howard University student AJ Calloway, his actions as a skillful professor at Howard, and peerless role model. The stories and reminiscences make this vital book a must-read. 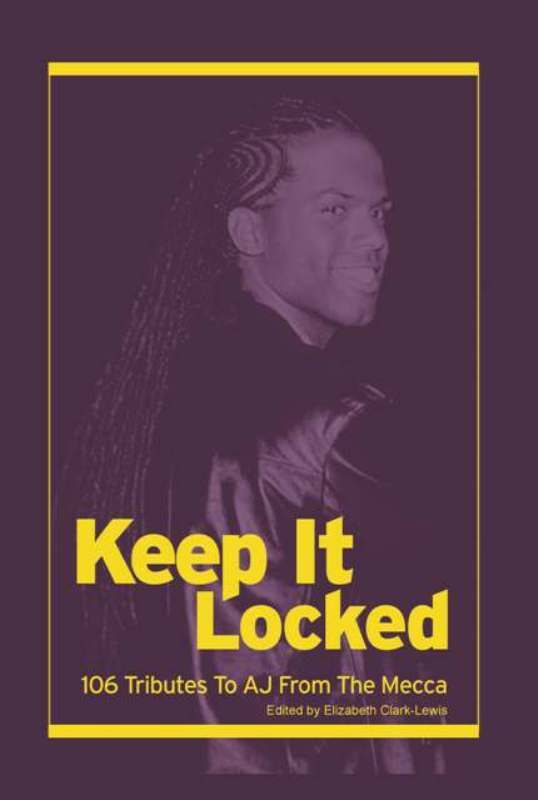 Keep It Locked: 106 Tributes To AJ From the Mecca is available at Amazon.com.